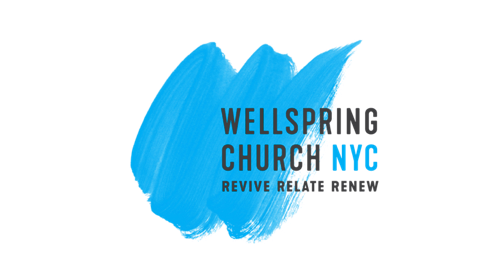 As of September 10th, TGC Queens officially rebranded as Wellspring Church NYC. We are excited about this transition and all that God is doing in and through this church. God is blessing our community as we continue to grow in our mission to join God in the story He is writing in Queens.